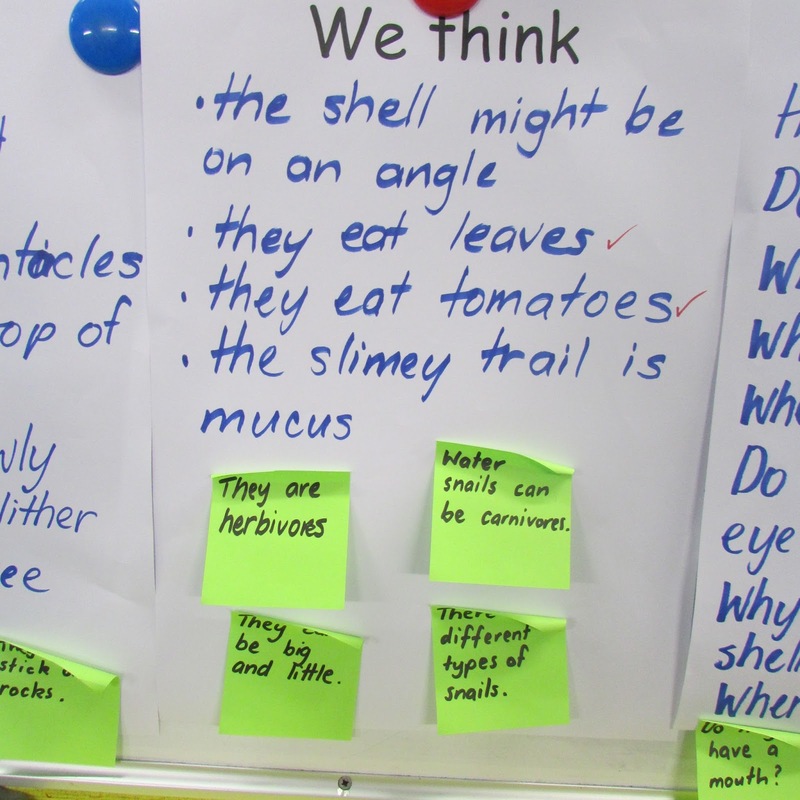 Bellbirds / Korimako: Our Snail Investigation! 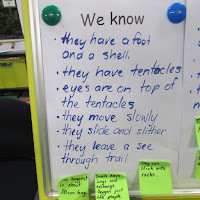 We are learning about snails in the Bellbirds. We already know quite a bit but we are keen to find out more. 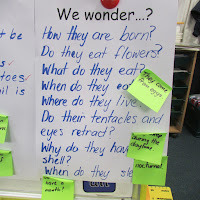 We are learning to ask good questions to find out more. 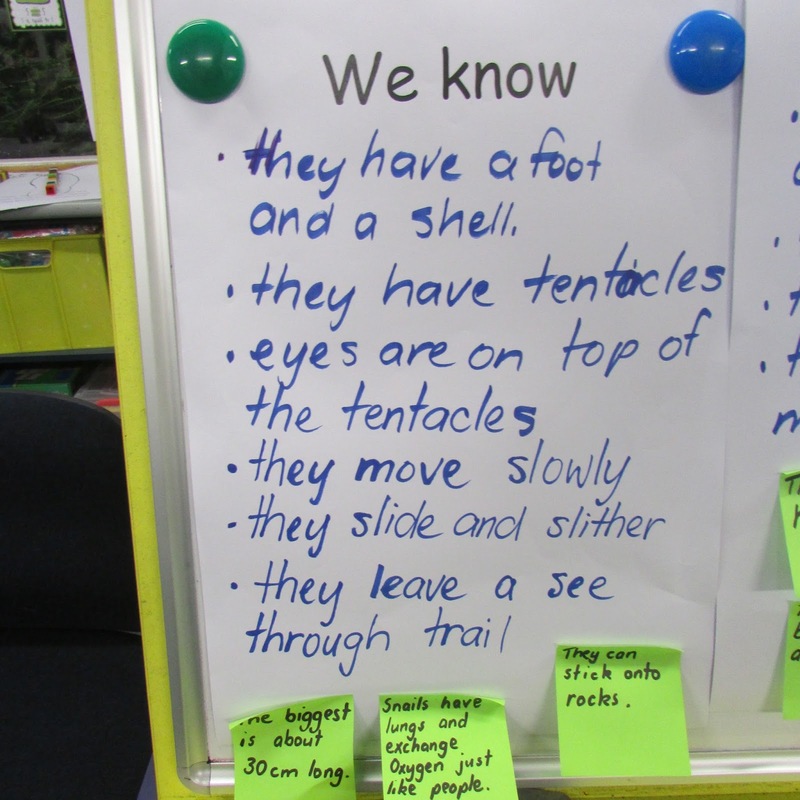 We are using the internet, videos, books and our observational skills to find out this information. Can you help us with any facts that you know about snails??? We have learned the special names of the parts of the snail and really enjoyed making some with play dough and drawing them for Art. We are letting the play dough dry out and hope that they will last for a long time! We listened carefully as we drew these snails using our new drawing pencils! We are really pleased with the quality of our work! Another week and yet another fantastic Bellbird who is Player of the Day in rugby! 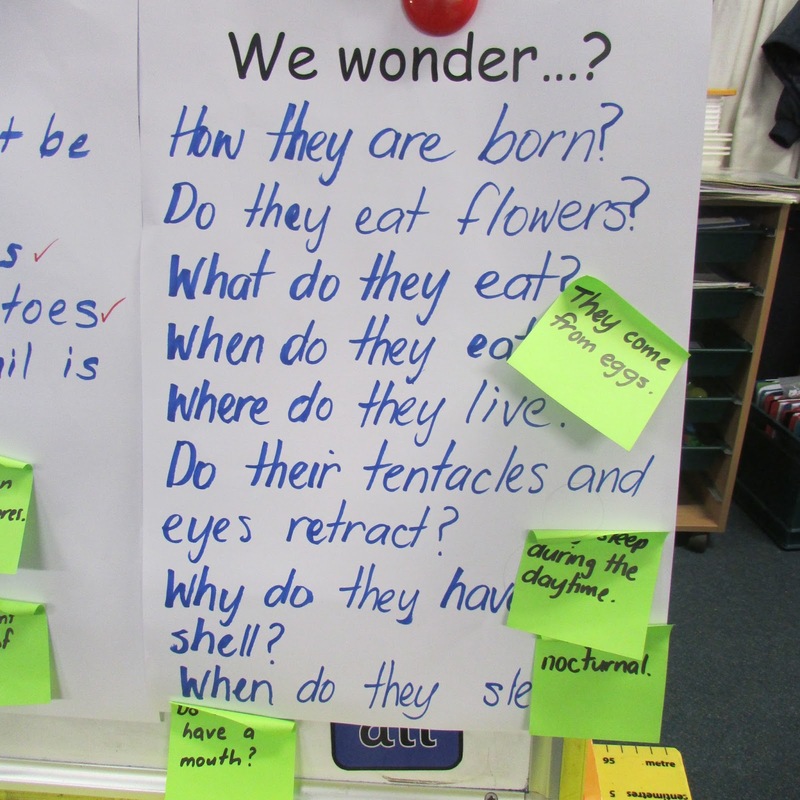 We are loving our Inquiry. Great investigation happening. Mrs.R.